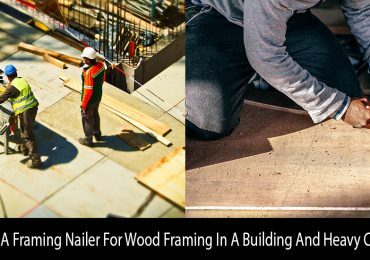 Almost all framing nailers are designed to drive nails, but a good framing nailer assists you in accomplishing your task in a safe, easy, and quick manner. It is the 21st century. We don’t have to count on manual methods for driving nails. 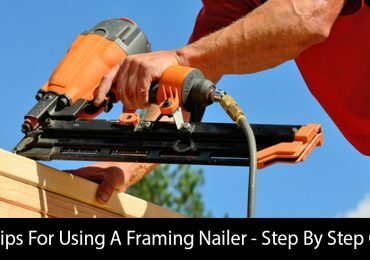 Today, we have access to a huge number of tools that facilitate in making our job easy, such as ‘Framing Nailer’. They are more manageable and do professional jobs efficiently. So, if you are planning to replace the hammer, the framing nailer options can overwhelm you. They are available in different forms, such as Gas-Powered, Air-Powered, Cordless, and Pneumatic. Allow us to shed light on all them and give you a head-to-head comparison so that you can pick the best framing nailer for your needs. 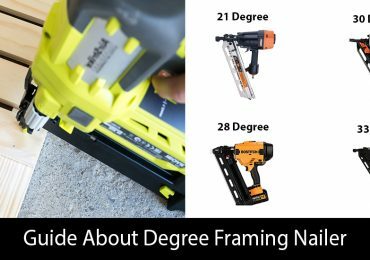 This framing nailer model is quite old, though it is still effective after 30 years. Most professional workers still count on it. For a beginner, it can be tough. Since it is mostly used for professional-level work due to its amazing power. People who work on hard material often find it difficult to drive nails inside them. It can indeed be tough with hardwoods too. Fortunately, gas-powered framing nailers provide a lot of power for driving nails. Perhaps, for that reason, they are a tad expensive also. The function of this device is different than other models. It draws combustible gas from a disposable cartridge. However, when it comes to the ignition system, the rechargeable battery plays an important role. It not only activates the exhaust fan but ignition system as well. If you are interested in gas-powered nailer, bear in mind it should be clean properly. This is necessary to maintain its power. Second, in extremely cold weather, this model will perhaps won’t work as efficiently as other models in our list. It is a perfect option for those who work on hard materials. It can be expensive because of its exceptional power. Doesn’t work effectively in cold weather. Looking for flawless performance, place your hands on Pneumatic Framing Nailer. With proper maintenance, this exceptional tool gives jam-free performance all the time. You don’t have to struggle with a lack of power or trigger issues at all. The main thing you’d feel in this nailer is the ‘Firing Cycle’. It is dissimilar than other models. For example, in most other models, the nail gun doesn’t fire immediately. You will notice that they take some moments to spin up before firing. This isn’t like Pneumatic Models. Pneumatic Nail Guns fire at once as soon as the trigger is pulled. That’s why many experts believe that Pneumatic Guns should stay in the professional hands. A novice can hurt himself without having some skill with these types of guns. The run time of this machine is average. It runs powerfully until your power goes out or in case you have a very small compressor. Experts have tested this machine thoroughly and estimated that it can get you 400 shots on a single charge without any trouble. This can be a disadvantage for some people, as some other nailers allow 1600 shots on a single charge. It fires the nails immediately as you press the trigger. It gives a flawless and jam-free performance in all weathers. Allows 400 shots per charge, which can be a drawback. 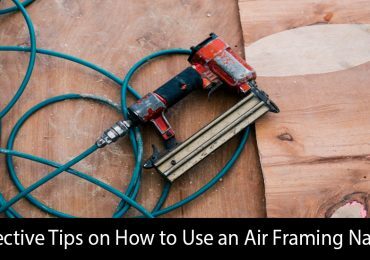 Air-Powered Framing Nailer has its own pluses and minuses. The first advantage of buying an air-powered model is it is economical. If you are a once-in-a-lifetime user or work on DIY projects as a hobby, you should prefer it over other models. Being inexpensive doesn’t mean a lack of power. This feature shouldn’t baffle you. Contrary to popular belief, it provides a lot of power. You can use it for professional projects. It will work competently and give you all the power you need in a single format. The only thing must keep in mind is it requires an air compressor and hose to operate. Without these things, attempting to run it can be significant pain. This nailer can be used for building fences, applying roof shingles, installing the cabinet, and framing a house. If we say, it is an all-in-one tool for almost all kinds of projects, it would be correct. You can even build a deck with it. It is an inexpensive model compared to other nail guns. Requires an air compressor and hose to work. It can be used for almost all kinds of projects. These days, cordless models are showing in store more than the other models. 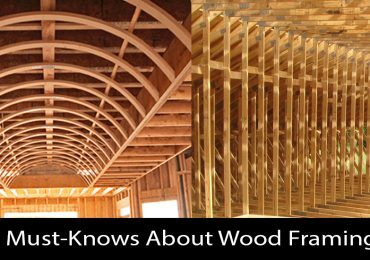 It is because they are known as the recent models in the framing nailer category. Cordless models can be both gas-powered and electric. Both of them have very similar concepts but the mean of operation is different. We have already mentioned the pros and cons of a gas-powered cordless model. But an electric model is also a beast when it comes to woodworking. The first thing is they weigh less. Even after a long day of intense work, you won’t feel the pain in your arms and shoulders, which you can face with a gas-powered or pneumatic model. Other than that, it doesn’t count on the hose or cord. In other words, you don’t have to drag these things with you while moving around the project, which can sometimes be hazardous. The only issue you can find with an electric cordless model is they are less powerful. If you work on hard materials, it won’t be ‘that’ useful. Gas-Powered and Electric Framing Nailers are mostly cordless. They are lightweight, therefore, it is easy to work on projects. The only drawback is Electric Nailers are less powerful compared to other models. This head-to-head comparison of different models is more than enough to have a better understanding of how framing nailers work. 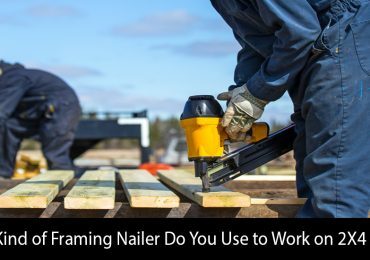 You can use this detailed knowledge to select the best framing nailer for your needs. Luckily, you can buy all these models online also.